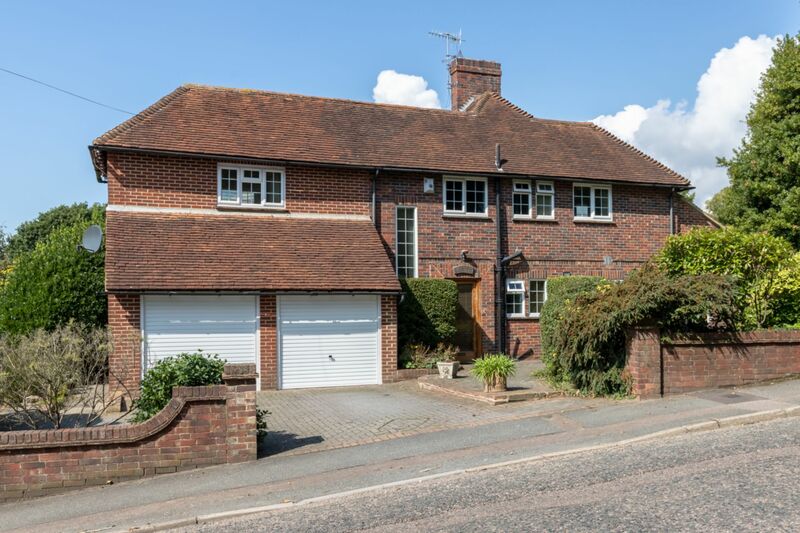 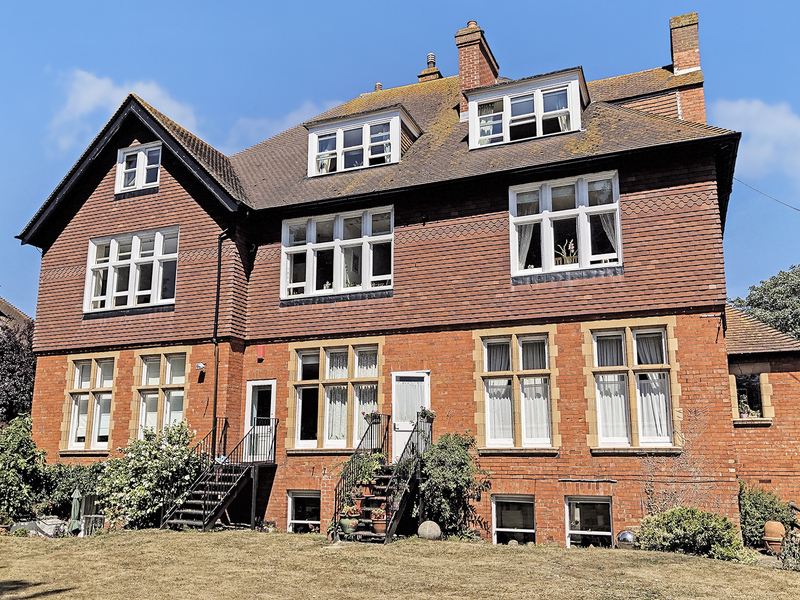 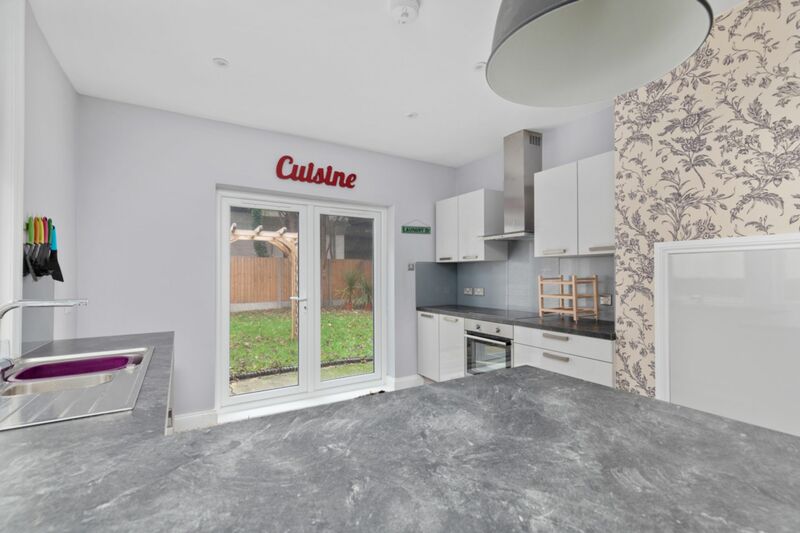 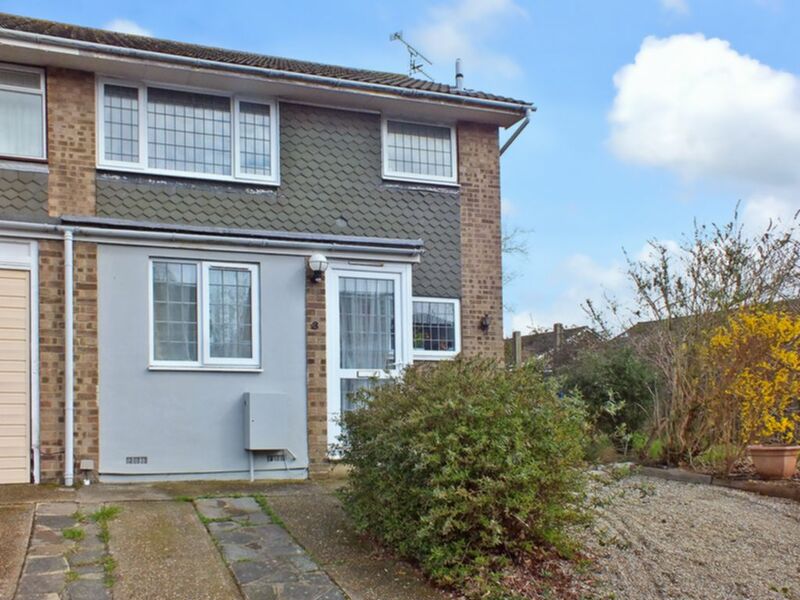 MOTIS ESTATES ARE PROUD TO OFFER THIS BEAUTIFUL DETACHED PROPERTY, WITH A DOUBLE GARAGE, SWIMMING POOL AND THREE BEDROOMS IN HYTHE FOR £670,000. 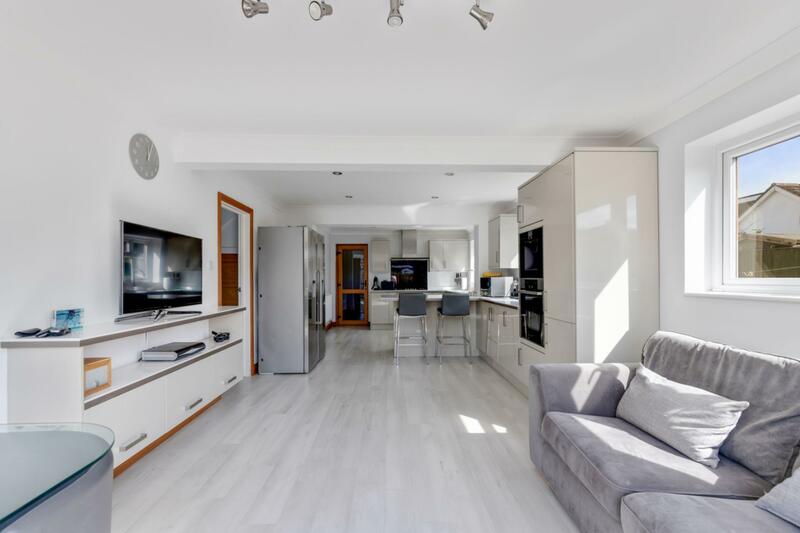 MOTIS ESTATES ARE PROUD TO OFFER THIS STUNNING FOUR BEDROOM DETACHED HOUSE IN DENSOLE WITH HOT TUB, GARAGE AND OPEN PLANNED KITCHEN/DINING AREA. 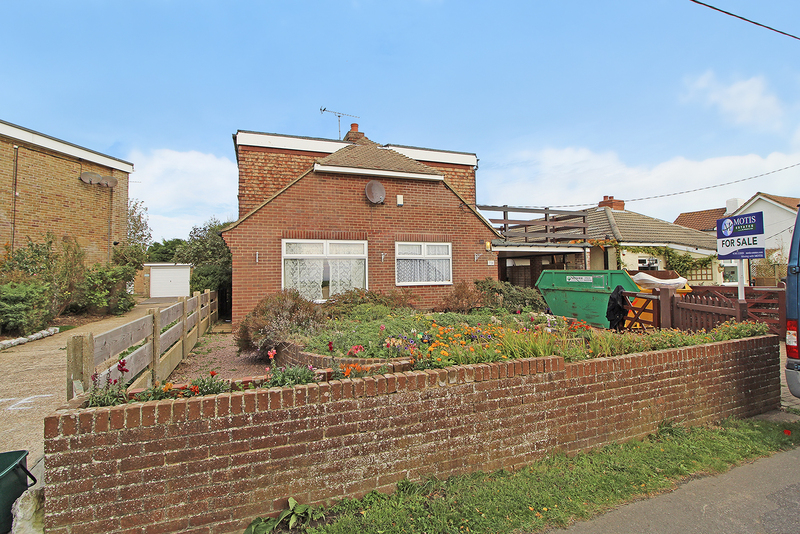 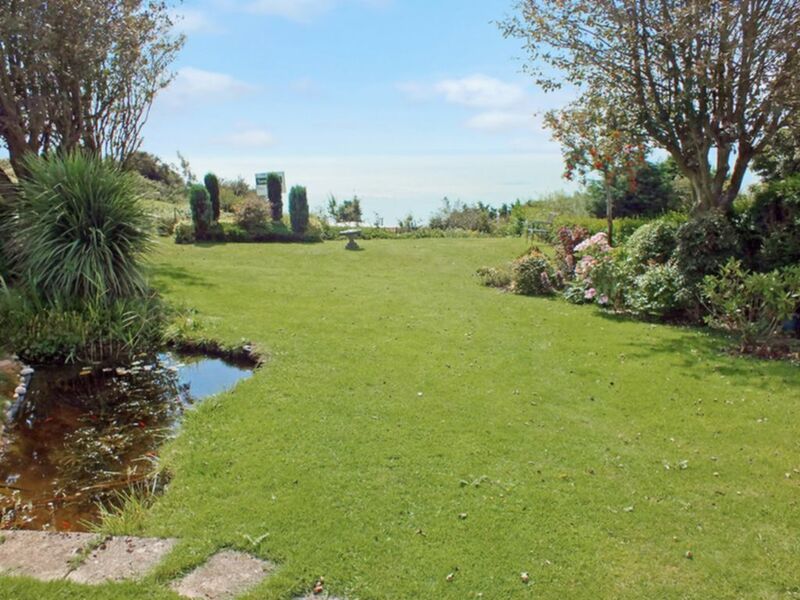 MOTIS ESTATES ARE PROUD TO OFFER THIS DETACHED CHALET BUNGALOW IN THE DESIRABLE VILLAGE OF CAPEL LE FERNE WITH FANTASTIC SEA VIEWS & GARAGE! 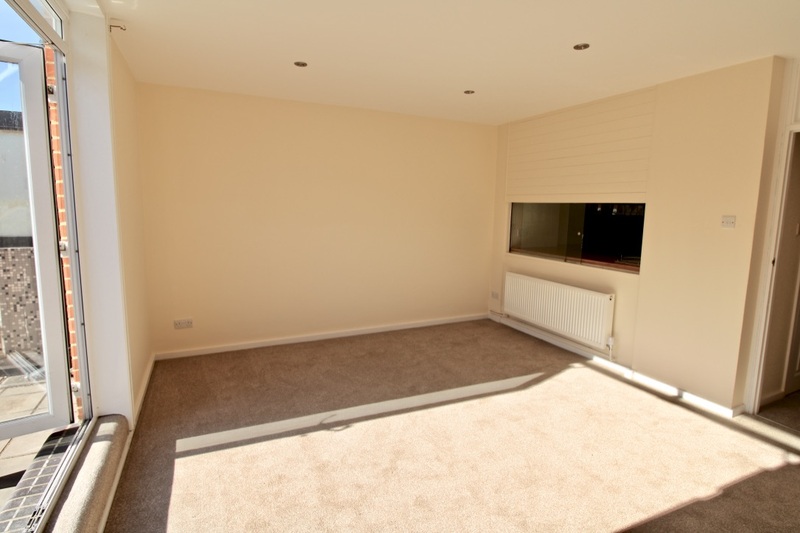 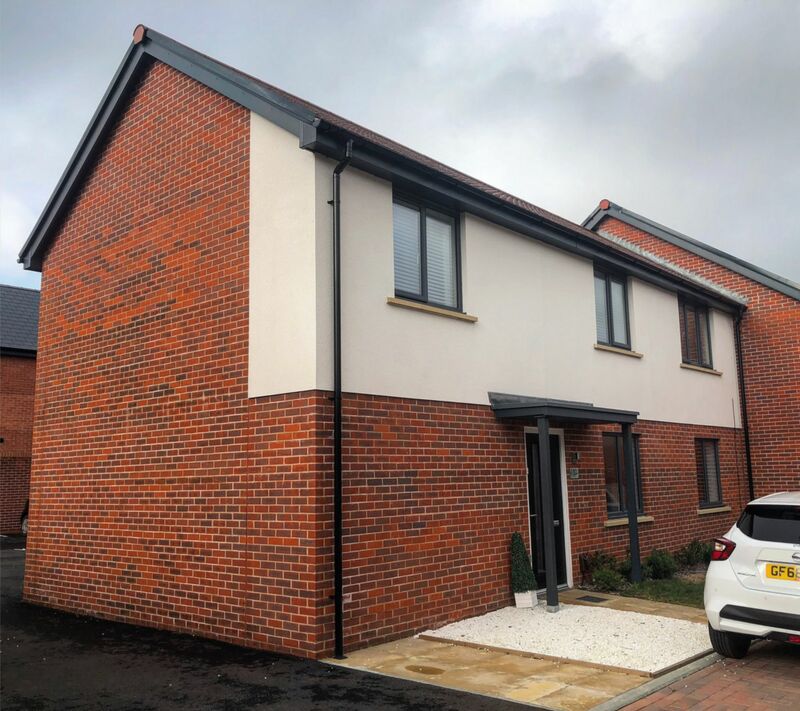 MOTIS ESTATES ARE PROUD TO OFFER THIS NEWLY BUILT TWO BEDROOM COACH HOUSE IN THE NEW DEVELOPMENT OF SHORNCLIFFE HEIGHTS, CHERITON.